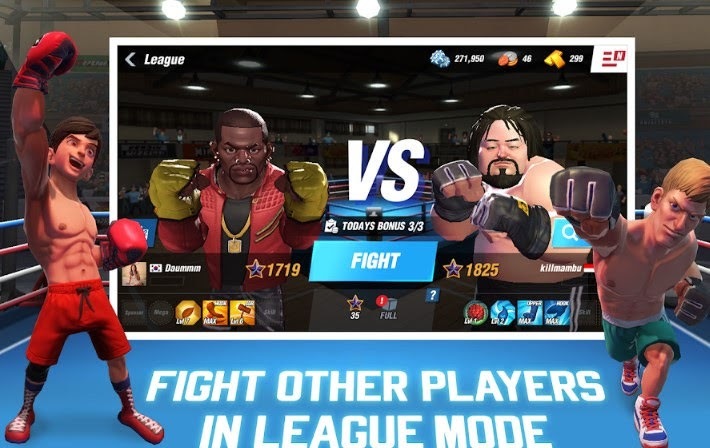 Boxing Star is a boxing sports game, players will play with the system or online so as to make players seem to be playing boxing. It is hoped that we can know how to play and boxing. games made by FourThirtyThree Inc. are really good graphics.